- Almost everything included and of top quality. No need to spend much more during your trip. - A local expert travel consultant will organize your trip. Save time and ensure that your trip will be a success. 8 nights accommodation with breakfast at superb 4 star hotels chosen by our experts. The hotels are centrally located and of excellent quality. To make your reservation contact us. We will require a 15% deposit to hold your reservation.The remaining amount can be paid when we send you your trip itinerary, or at least 30 days before the start of your trip. Yes, of course, please get in contact us with us with your preferences. Additionally, if you add another Multi-day tour to this one, you will receive a 5% discount on the second tour. This is our recommended itinerary for this tour. We can adapt this tour to your special interests. By booking the tour you will enjoy 4 hours adaptation time by a local expert. 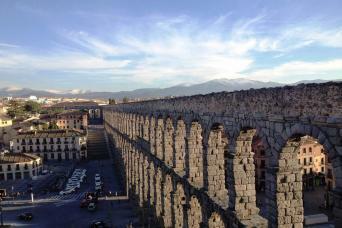 This tour offers an easy and fantastic way to discover amazing parts of Spain and enjoy authentic Spanish food and wine. No need for renting a car and inputting addresses into your GPS. Transportation by private luxury car or minivan is included throughout your journey with pickup from the entrance of your hotel. Leave it to the experts to plan your personalized itinerary and indulge yourself with the best gastronomy and wine of Spain. Upon your arrival at the Madrid airport, you will be greeted by your driver for your transfer to your excellent 4* hotel in the city center. 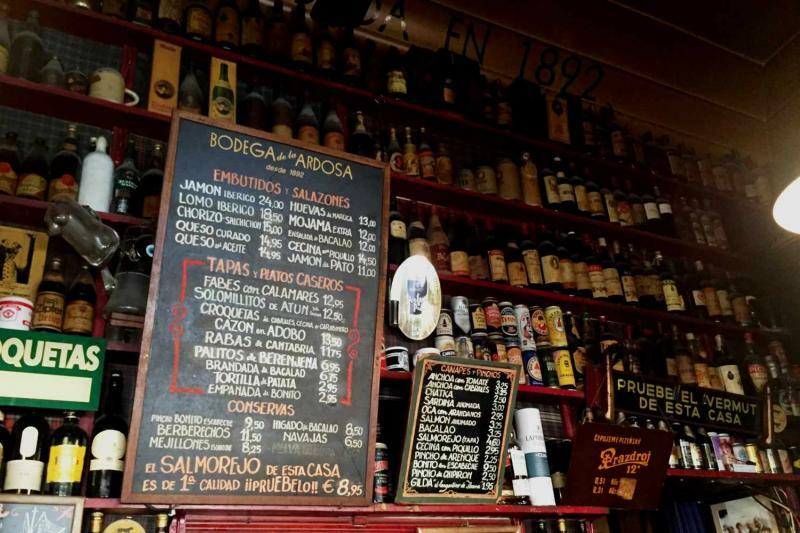 You have the day to explore Madrid´s most interesting sites before the start of your tapas food tour, during which you will visit local bars and taste the most typical tapas. 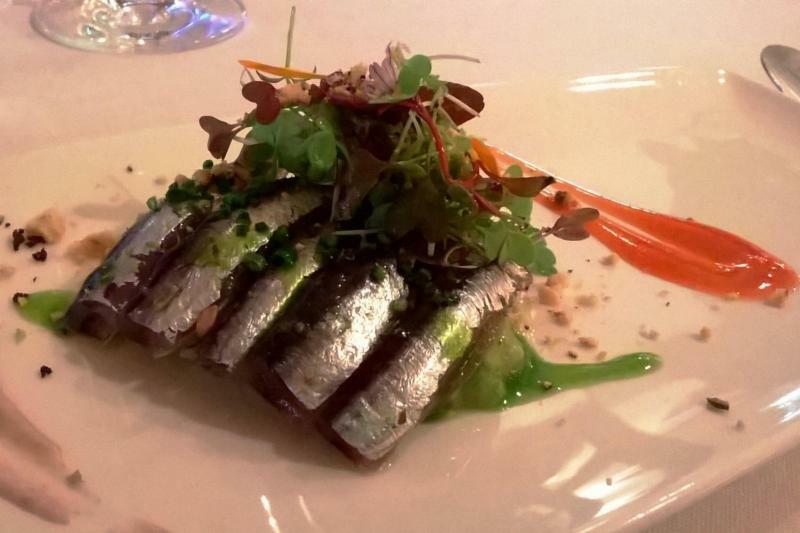 You will enjoy the city´s gastronomy like a true “madrileño”. Your personalised itinerary will include our top recommendations for things to see and do during your free time in Madrid. The day will start with an early breakfast at your hotel. You will be picked up by your local friendly guide for your private tour of one of Spain´s top wine regions, Ribera del Duero. 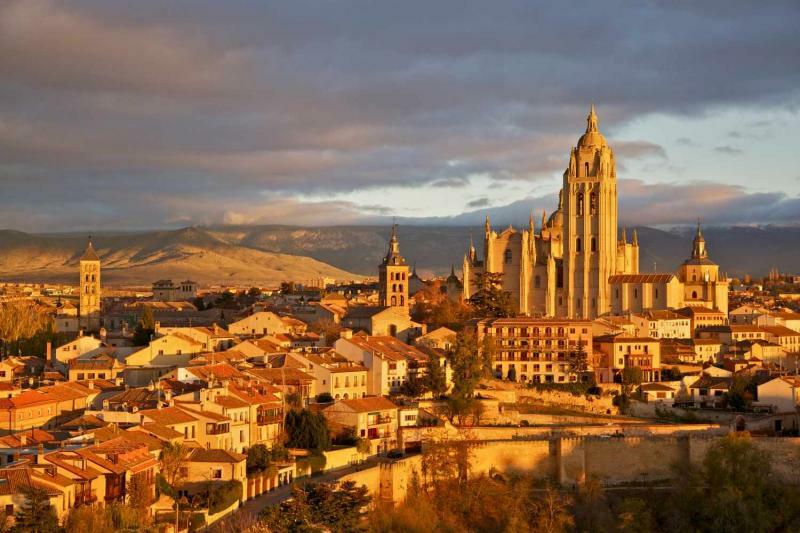 On your way to Ribera del Duero in a comfortable luxury minivan, you will stop at the UNESCO World Heritage city of Segovia and take in the views of the famous Roman aqueduct, Alcazar castle, and cathedral. 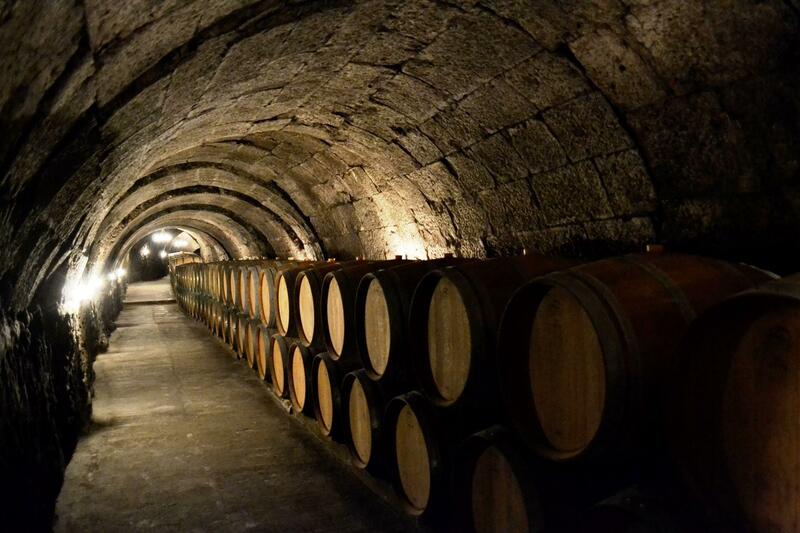 You will tour 2 or 3 fantastic wineries and have the opportunity to taste their high quality wines. Lunch will be served at either a winery or an excellent local restaurant. Your tour guide will drop you off at your hotel after a fun day of wine and culture. Enjoy a good rest because Rioja awaits you. 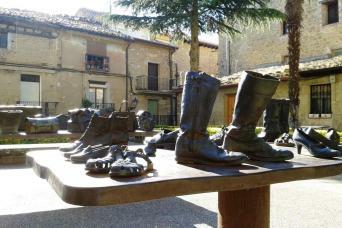 After breakfast at your hotel, your guide will meet you at your hotel lobby for your private tour of Rioja. Your day includes visits to 2 of our favorite wineries and each tour will conclude with wine tasting. Lunch will take place at a unique location in an old cave of a charming small town where you will enjoy traditional Riojan cuisine. During the day, your guide will also show you the beautiful vineyard landscapes and take you to some of the best spots to enjoy incredible views. 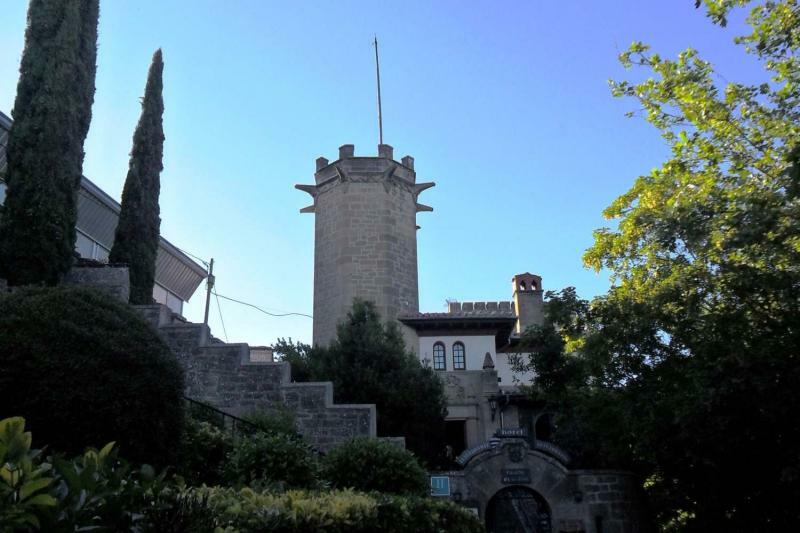 Your private tour of Rioja will end with drop-off at your hotel, a fantastic ancient castle. On this day, there are no dinner reservations. However, keep in mind that we will provide you with excellent recommendations for lunch or dinner where it is not already included. On the morning of Day 4 of your journey, you will enjoy breakfast at your hotel and be driven from Rioja to San Sebastian, possibly the most beautiful and elegant city in the north of Spain. After checking in to your beautiful hotel, you will have time to discover the city on your own: the lovely Playa de la Concha beach, the old fishing quarter, the elegant shops, and the cultural activities that take place in the Kursaal auditorium. For the afternoon, we have selected a gastronomic dinner that includes food and wine pairing. After breakfast this morning, you will be picked up by your driver and set off for the coast of France. 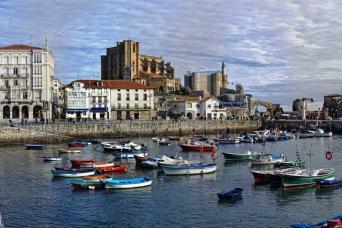 Your day excursion will bring you to the charming walled town of Fuenterrabía (or Hondarribia in the Basque language). 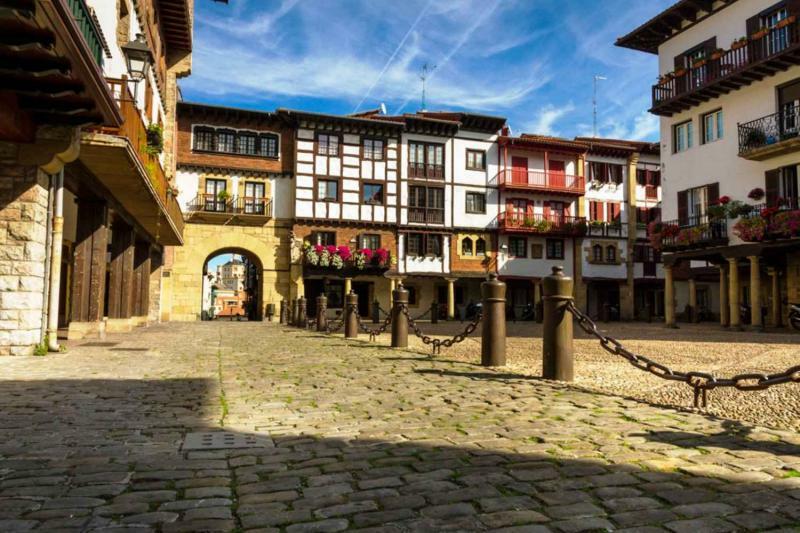 Hondarribia has 3 distinct personalities: an ancient medieval fortress (there are still canon holes in some of the buildings) that protected the local people against the French; a fishing port with colourful buildings and boats; and a holiday retreat by the sea. 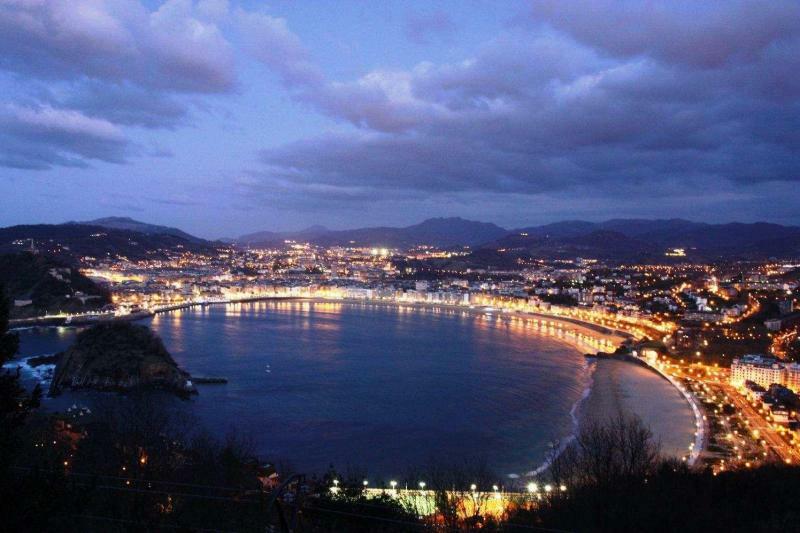 From its lookout points, you will be able to enjoy spectacular views of the bay that unites Spain and France. After enjoying an exquisite meal at a Michelin-starred restaurant, you will continue by car to Saint Jean de Luz in France. There, you will be able to enjoy traditional French food, the streets full of little shops, and the market with its local gastronomic products before heading back to San Sebastian in your private car. On day 6 of your journey you will have time to discover this beautiful City. We will provide you with recommendations and ideas to spend the day, including the best local tapas bars, best spots and views, etc. After breakfast and check-out from your hotel, you will take the train to Barcelona. Upon arrival, you will check in to your hotel and have time to relax in the hotel and enjoy a nice stroll on the interesting and charming streets surrounding your hotel. Dinner tonight is at a restaurant next to the sea that offers probably the best paella in town. Having enjoyed a delicious breakfast at your hotel, you will be able to enjoy some of the many things to see and do in Barcelona. 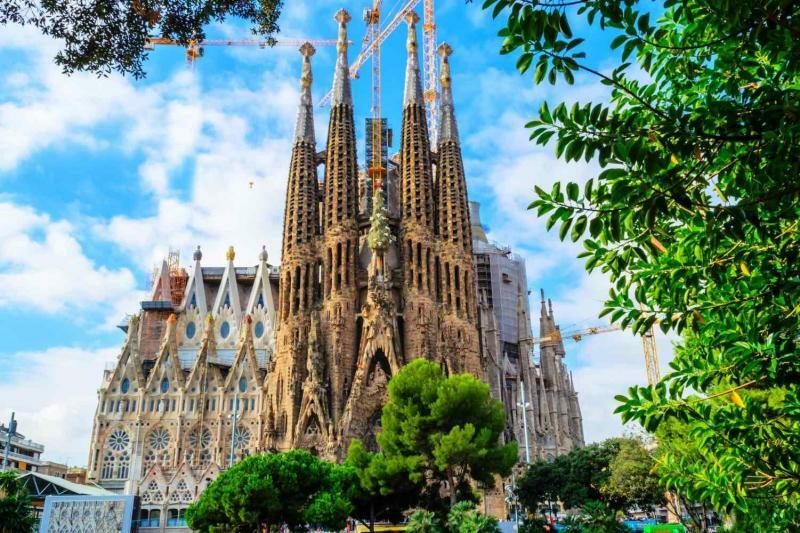 Depending on your interests, your designated tour expert will recommend the best way to spend your day in Barcelona and discover this amazing city. 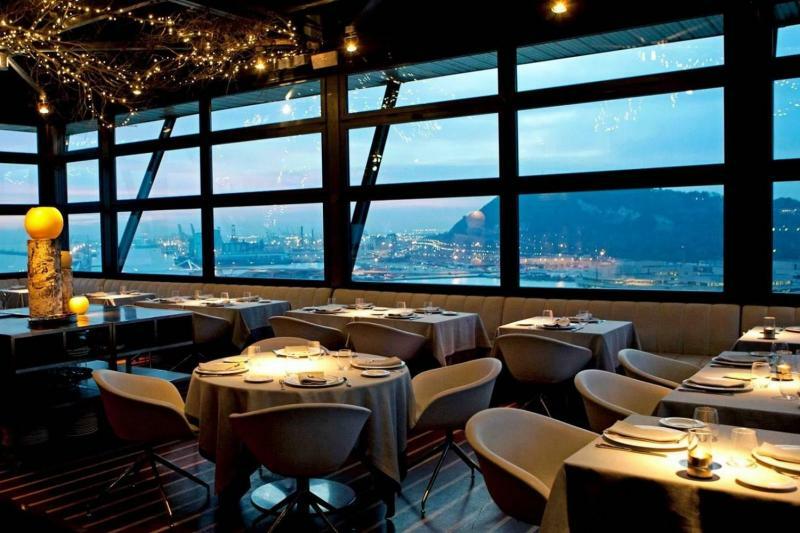 For the last night of your trip, we have selected for you a very special farewell dinner at a restaurant that offers spectacular views over the city and the mediterranean sea. We trust that this is the end of a trip that has created lasting memories and that you will return to Spain soon to discover more of what this incredible country has to offer. "I wanted to reach out to thank you for organizing the most amazing trip my husband and I have had the pleasure of experiencing in our entire lives! Every single day got better by the minute. The food and wine were beyond amazing and I really stepped out of my comfort zone trying some new dishes that are now some of my new favorite foods! 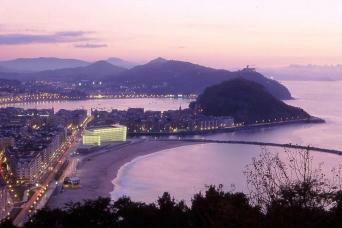 "Traveling with Wine Tourism Spain was the perfect way to tour the wine country of northern Spain. My husband and I were looking for a guided tour from Madrid to Barcelona by way of Rioja, Ribera del Duero and San Sebastian. The staff at Wine Tourism Spain were extremely helpful and professional. They listened to our wants and came back with an itinerary that we modified to tailor our trip exactly as we wanted. They were always prompt in returning emails and happy to accommodate our changes when requested. Upon arrival in Madrid, we were met at the airport and taken to our hotel to check in before our first of many walking tapas tours (with an english speaking guide). The next day we were picked up by our tour guide and driven into the wine country. His knowledge of the region and of wine was superb and his english was nearly flawless. We spent several days traveling through two wine regions. The wineries that were chosen for us to visit gave us a deeper understanding of both the traditional and modern winemaking in Spain. We discovered some beautiful wines that we are now trying to find in the US. The juxtaposition between the still used traditional methods and the state of art modern methods was quite interesting, while meeting the winemakers was priceless! The accommodations chosen for us fit our expectations perfectly, again with a mix of charming older facilities (two monasteries stood out especially!) and more modern hotels. The restaurants were also outstanding and, similar to the wineries included both traditional and nouveau experiences. All in all, it was an superb experience and I cannot say enough good things about this operation. Our tour guide especially was exceptional and we hope to return to Spain to do another trip with Wine Tourism Spain in the future."